I found this link up at Book Biscuits and Tea and had to join. I love the idea of tracking my incoming books every week. This week I didn't manage to pick up any paper books though not for lack of trying. I'm anxiously waiting a paperback or two from Paperback Swap and a cookbook I ordered from Amazon. At the library several books tried to jump into to my bag but I fought them off and just got some books to read to the Tornado. I did manage to make up for that in e-ARCs from Netgalley. Some of these I requested awhile ago and are just now getting approved and some were new requests. I've flipped through this one and marked a few recipes to try. 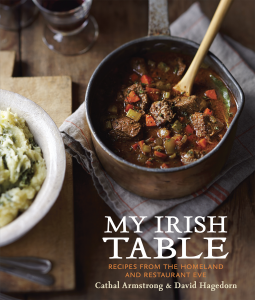 Lots of interesting recipes especially sides, breads and desserts. I've read 1 or 2 of hers through the years and enjoyed them though I don't remember much about them. I don't think I've ever read any of the Hamish MacBeth series so I'm looking forward to it. There were squeals of joy and some bad dancing when I got the approval for this one. I LOVED A Homemade Life so much that it made the short list of books I allowed myself to keep. Can't wait to start reading this one. Another food book. Love the cover of this one and got him confused with Dave Lieberman who I liked when he was on Food Network. It's a British mystery with a Private Detective and his ward. Couldn't pass it up. Such nice new books! 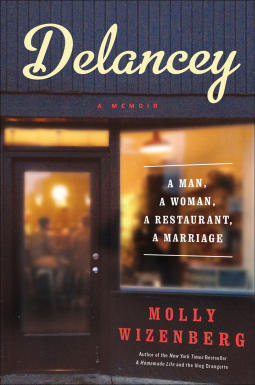 I have an ARC of Delancey in my TBR pile, waiting patiently to be read. I'm a fan of M.C. Beaton's Agatha Raisin series, although I have fallen several books behind. 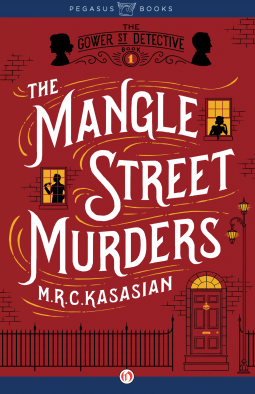 Just added The Mangle Street Murders to my Good Reads list. Hadn't heard of it until I saw it in your post, and it sounds like my kind of read. I hope Mangle Street Murders is good! I'm planning on reading it next. I've never heard of the author but those can be the best sometimes (and sometimes the worst but I try not to think of those). Delancey is calling to me but I'm trying to stay strong as it has much longer before it's published! Thanks for stopping by! I should do posts like this to keep me honest.